When I started out on makeup, I was almost on Ebay everyday and I knew all the brands of makeup by heart! Most Asian brands caught my attention especially Japanese and Korean and I'm glad most of them are available here! Well, one of my favorite brand Skin79 may still be quiet but I'm glad Banila Co is finally arriving our shores! I've done a review on Banila Co's IT Radiant CC Cream (Thanks Smile for giving me sample) and it's almost part of the "most recommended" product when someone ask me about CC creams! 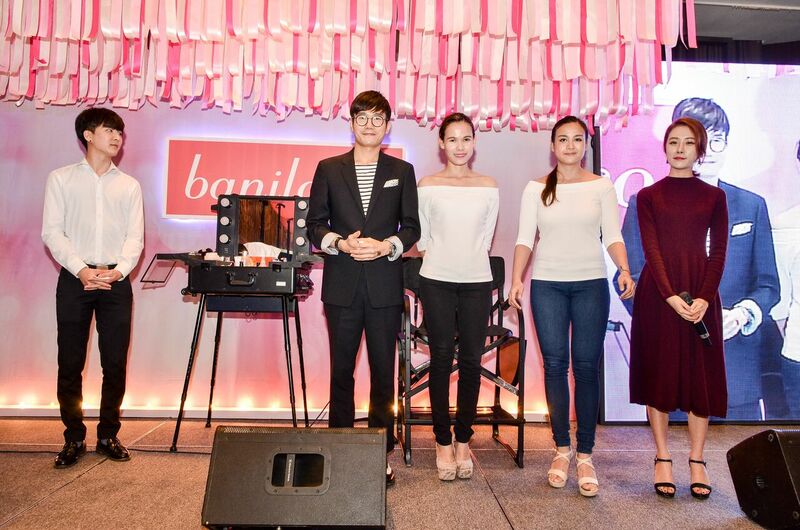 No wonder Banila Co is the most multi-awarded Korean cosmetics brand in the field of base makeup! Because their primers, foundations, CC Creams mostly focus on "Lit from Within". And just so you know, Banila Co opened its first store in Glorietta 4 last November 14 and will soon open its doors in Robinson's Place Manila and other prime malls in Metro Manila and key provinces..YAY! So here I am, all smile because I know the brand has a lot to offer! 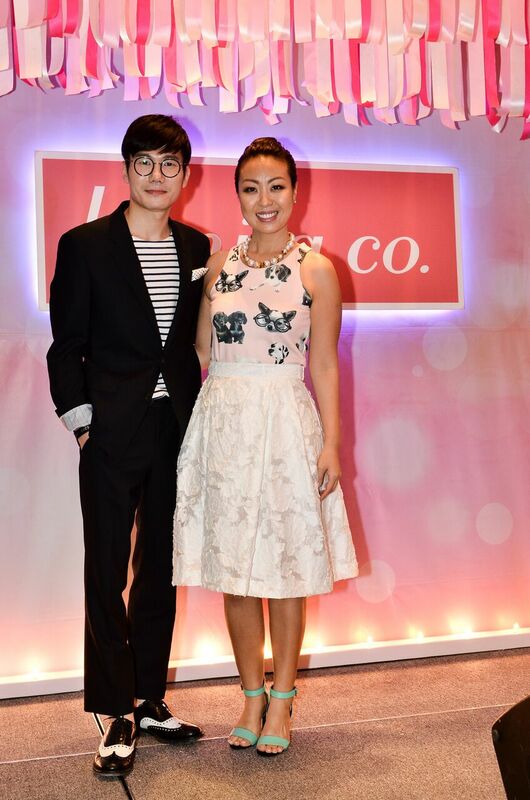 The launch was held at Marco Polo last November 23 with Sam Oh as their host with live makeup demonstration from Chief Makeup Artist Mr. Kangpil Kim. Mr. Kim shared various tips on how to create No Makeup Look to Glamorous makeup! I love how the Korean style of makeup always focus on creating great-looking skin. I also took a peek on what the brand has to offer in their TOP 10 Products display. The Bestselling It Radiant CC Cream (Php1,195.00) that is perfect for those who want to achieve dewy, glowing skin. The Clean It Zero (Php875.00-Php1,055.00) that is a sherbet type of deep cleanser that has made a record of being sold for every 4.8 seconds and has earned the title of most sold cleanser in the world. 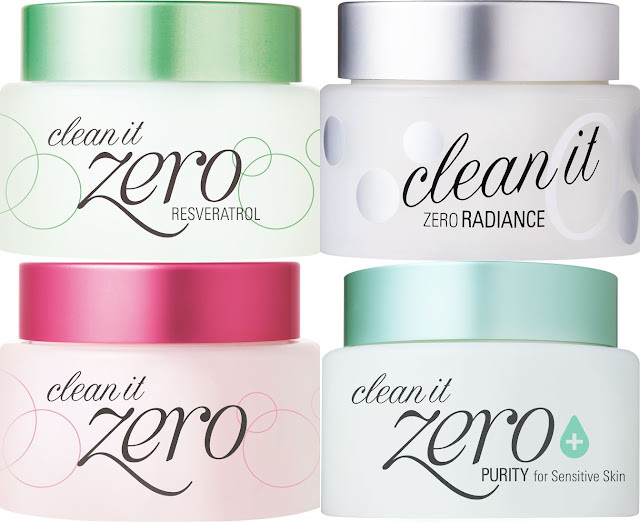 This product is said to completely remove makeup while leaving behind moisture and nutrition that is needed by the skin. It also comes in different variants that suit the needs of your skin. They also have the It Shiny Shimmer Base and some and Eye Love 3D Brow Cushion. 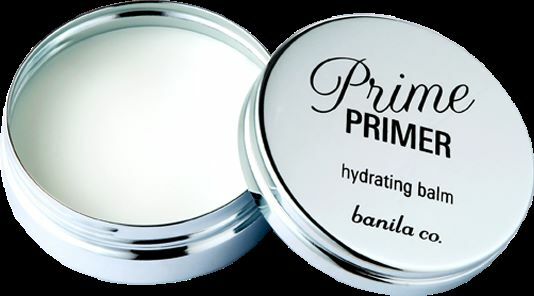 And of course, let's not forget another bestselling Prime Primer (Php1,060.00) that comes also in different variants. Prime Primer Make-Up Fixer Finish & Fix (Php865.00) This product helps keep make-up application fresh while controlling sebum and hydrates the skin. And of course, for the Banila Co's Fall collection, the Seoul Eye Shadow Palettes (Php1,440.00 each) comes in array of feminine shades to choose from perfect for the fall season. I was also able to try the Triple Wonder Auto Gel Liner in various shades. These are long-wearing, maximum waterproof smooth pencil eyeliner that gives intense payoff! Then the Kiss Collector Lip Crayons and Lip Crayon Satin are also there for the lip crayon lovers! They come in wide array of flattering shades for different skin tones. More KITs from Fall Season just in case perfect for gift-giving this Christmas season. I am in love with the unique print! Congratulations Banila Co for the successful launch! With fellow Beauty Blogger Dior Co and Her husband, so nice to finally meet him! Which particular Banila Co product do you want to spend on? I am really intrigued with their Cushion! Really nice brand to try!